Vancouver, B.C., March 26, 2013. 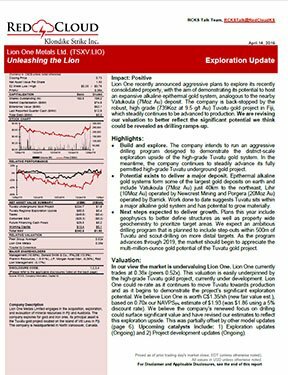 Lion One Metals Limited (TSX-V:LIO) (FSE:LY1) (LOMLF:OTCQX) (the “Company”) announces that the Company has agreed to amend and restate its Merger Implementation Agreement (“MIA”) with Avocet Resources Limited (ASX: AYE) (“Avocet”) of Perth, Australia. The MIA, announced on Dec. 21, 2012, proposed that Lion One will acquire all of the issued shares in Avocet by way of Scheme of Arrangement, such that eligible Avocet shareholders will receive one (1) new share in the Company for every 9.5 shares in Avocet. Avocet and Lion One have agreed to amend the MIA to enable eligible Avocet shareholders to receive new Lion One shares in the form of CHESS Depository Interests (“CDI”). New Lion One CDI’s will be listed and freely tradable on the Australian Securities Exchange (“ASX”), with each CDI representing a beneficial ownership interest in one (1) common share of the Company, and have materially the same rights as common shares of the Company. CDI’s are commonly used by non-Australian corporations listing on the ASX, as regulatory constraints do not allow for the listing for trading of common shares of foreign corporations. The CDI’s are securities that represent a beneficial ownership interest in underlying common shares, and are freely convertible into underlying common shares. As part of the acquisition of Avocet, Lion One plans to seek a listing on ASX in addition to its listing on the TSX Venture Exchange. Avocet Resources Limited (formerly U3O8 Limited) of Perth, Australia, is an ASX listed exploration company with projects in Western Australia, Queensland, South Australia, and the Chubut Province of Argentina. The Company controls 26 granted exploration licenses in Australia and a further 21 tenements in Argentina covering a total of 4,560km2. Further information relating to Avocet and its various exploration projects can be found on the Company’s website at www.avocetresources.com.au. Lion One is a TSX-V listed exploration and development company based in North Vancouver, BC. 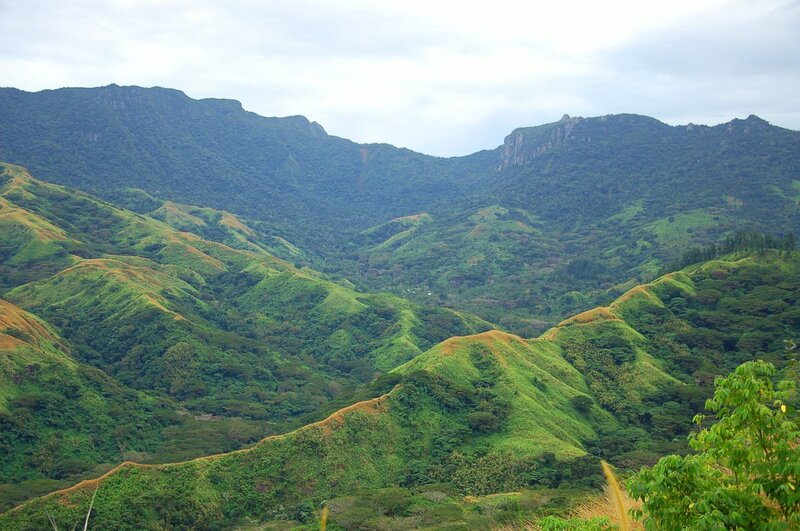 Its flagship property, the Tuvatu Gold Project, is situated in Fiji along the Viti Levu lineament, a mineral belt hosting Fiji’s known gold deposits, including the 11 million ounce Vatukoula gold deposit. The Company is focused on the acquisition, exploration, and development of mineral resources properties, with the vision of becoming a low-cost gold producer with a portfolio of quality projects in Fiji and abroad.